Photo courtesy of Ryan Lash from Flickr.com Sarkeesian speaks at the TEDxWomen speaker series in Washington D.C December 1st. 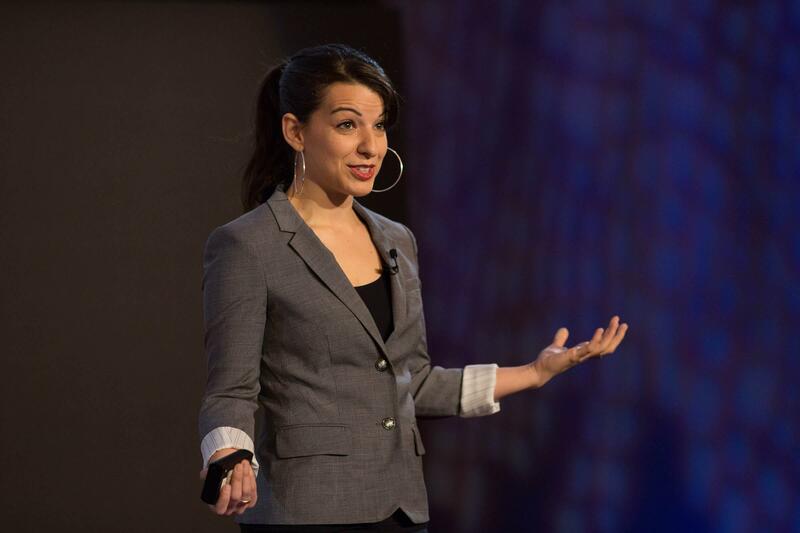 Anita Sarkeesian spoke at the TEDxWomen seminar in Washington D.C on Dec. 1, 2012. Anita Sarkeesian, a feminist media critic, will open Lindenwood’s speaker series for the Spring 2016 semester on Sibley Day, which occurs on Tuesday, Feb. 16. She will speak on the Lindenwood Theater stage at the J. Scheidegger Center at 7 p.m.
Sarkeesian will speak about tropes vs. women in video games. She is known for media criticism and creating the video web series “Feminist Frequency.” Prior to her speech, Lindenwood will host a viewing of two videos from her web series at 2 p.m. in the Young Auditorium, followed by the opportunity for audience members to ask questions. Heather Brown-Hudson, associate professor at the School of Humanities and part of the speaker series committee, got interested in having Sarkeesian speaking at Lindenwood while looking for a speech about something gender related. Brown-Hudson has been familiar with Sarkeesian’s work for a while and shares a mutual friend with her, and she contacted Sarkeesian’s speaker agency about 16 months ago to bring her on campus. Sarkeesian’s work deals with the deconstruction of stereotypes and tropes associated with women as well as the harassment of women in the virtual world. She lectures and presents at a variety of institutions and has been interviewed and featured in multiple publications. “Sarkeesian speaks to the 18-30 [year old] demographics that are part of the entertainment world, therefore she will perfectly relate to the students, peak their interests and engage the student body,” Brown-Hudson said. Issues have risen regarding the security of Sarkeesian’s speeches. According to the Washington Post, Sarkeesian was forced to cancel a speech at Utah State University due to death threats in October 2014. 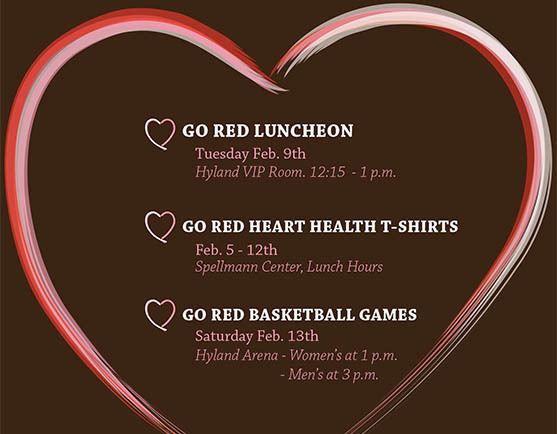 Paul Huffmann, who coordinates the speakers series at Lindenwood, confirmed that security will be with her throughout her time on campus and police, security and volunteers will be present at the speech ensuring the safety that is needed.No backpacks, purses or any sort of baggage will be allowed into the event at all. Brown-Hudson is concerned about Sarkeesian’s safety as well. “I want her to feel most comfortable and safe, to have a much better experience than in Utah” she said. After Sarkeesian’s speech on Tuesday night, a Question and Answer session will be held, followed by a dinner hosted with faculty and staff members, as well as some students. Both Brown-Hudson and Huffmann are very excited about her speaking at Lindenwood. “I think controversial people coming to campus is good and makes people rethink their stands on these topics,” Huffmann said.